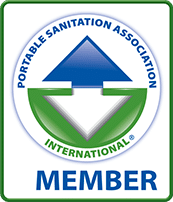 Previously 1-866-JUNK-ITT – Pro Waste, Inc. proudly services the Chicagoland area and surrounding suburbs. 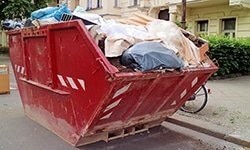 Providing a wide variety of junk removal services in the Chicago area, if we can put it in the Pro Waste Inc. truck or trailer and it isn’t chemical, biological or hazardous in nature, then Pro Waste can JUNK-ITT. But what happens to all of the junk once we’ve taken it off your hands? We sort the items and determine the best way to dispose of them. Items that can be recycled will be taken to the appropriate, local recycling center. Items that can be used or refurbished by local charities are donated, and the remaining items will be taken to the nearest landfill and disposed of properly. The item(s) must fit into the back of our Truck and the item(s) must be something that our two-man crew can lift and carry. The back of our truck is 10 feet long, 8 feet wide, and 5 feet high. Here is a list of the most common items that we remove. If you have any questions about whether or not we can remove an item for you, please contact us. We know that your time is valuable. 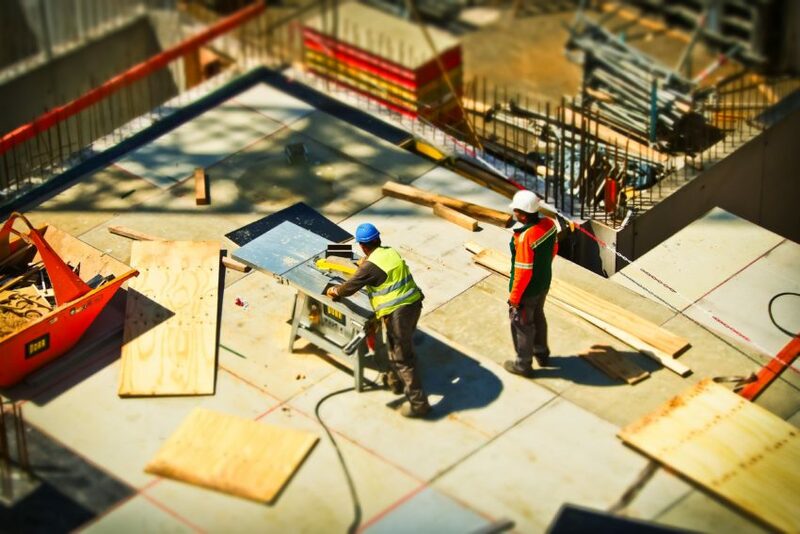 We will set an appointment time with you and make sure that our crew shows up when they are expected. If unforeseen circumstances make arriving more than 15 minutes from when your appointment is scheduled impossible, you will be notified as early as possible. 800-220-7057. 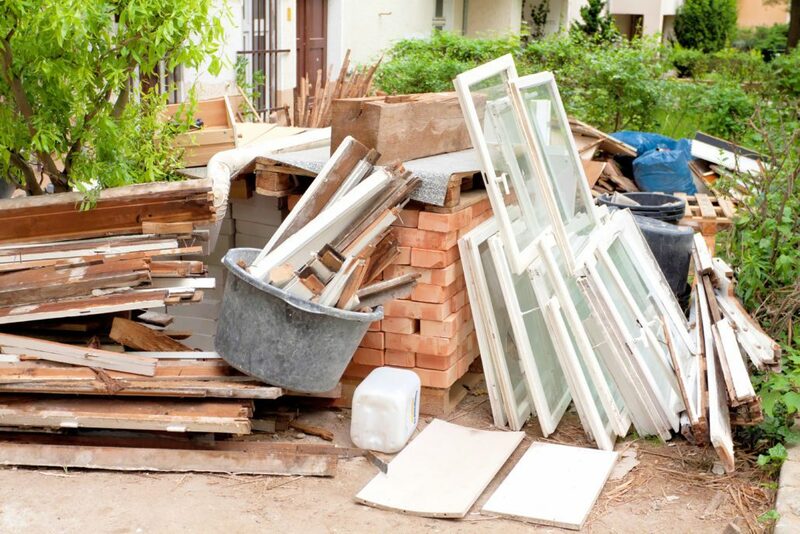 For more info on all our junk-removal services, click here.